The aircraft departed runway 25L at Jakarta-Soekarno-Hatta Airport at 0621LT bound for Pangkal Pinang, carrying 181 passengers and 8 crew members. 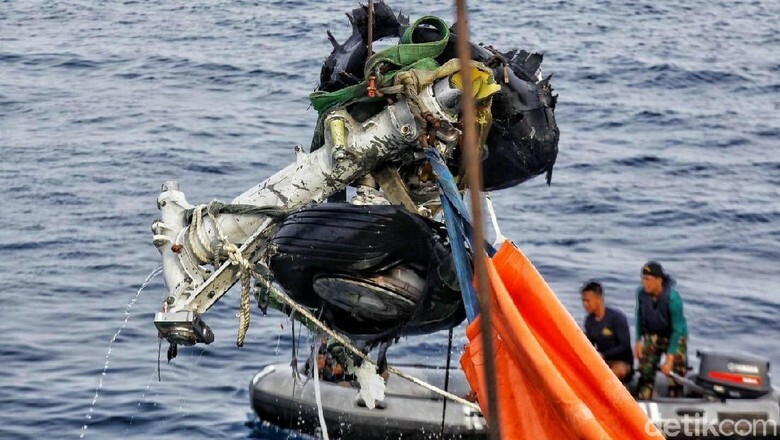 The crew was cleared to climb but apparently encountered technical problems and was unable to reach a higher altitude than 5,375 feet. At this time, the flight shows erratic speed and altitude values. 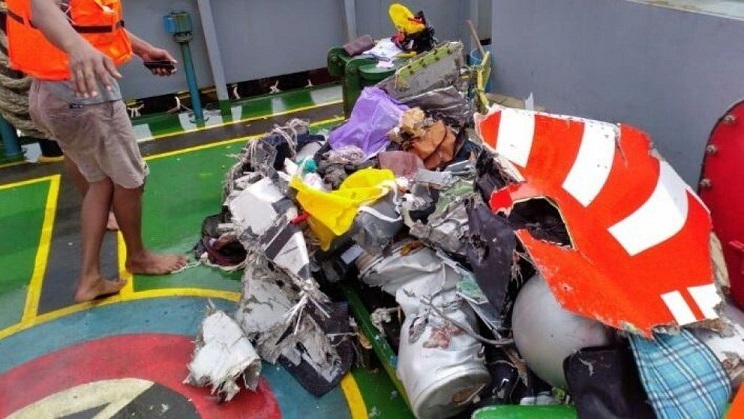 The pilot declared an emergency and elected to return to Jakarta when control was lost while at an altitude of 3,650 feet and at a speed of 345 knots. 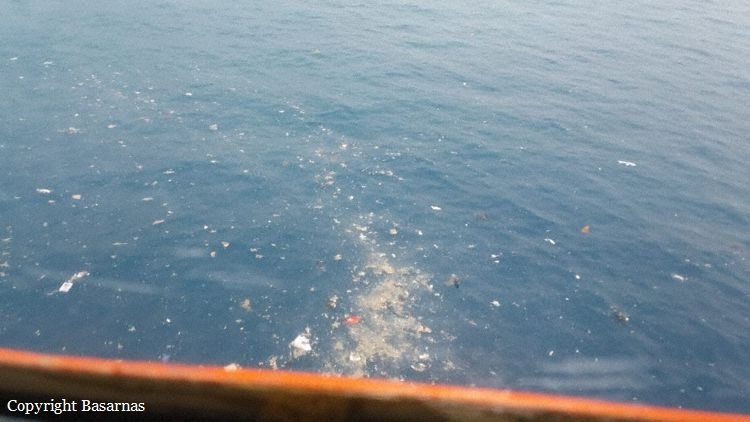 The airplane entered a dive and crashed 12 minutes after takeoff into the Kerawang Sea, about 63 km northeast from its departure point. 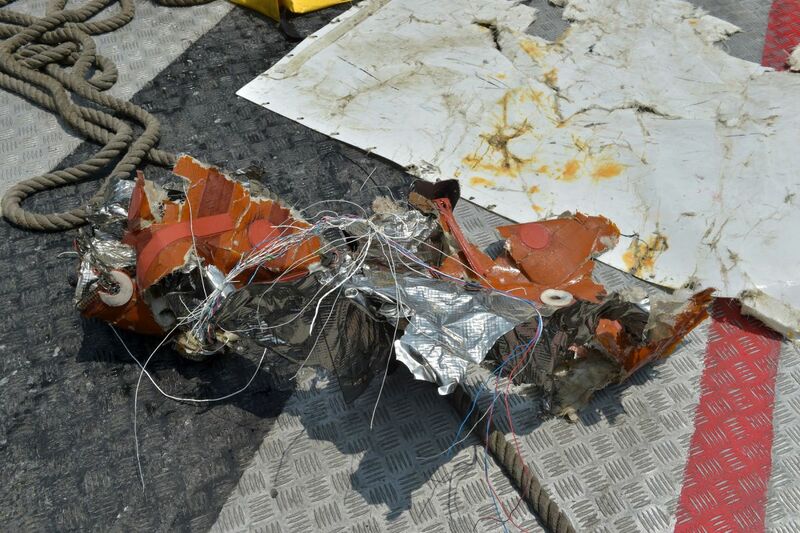 The airplane disintegrated on impact and few debris were already recovered but unfortunately no survivors. 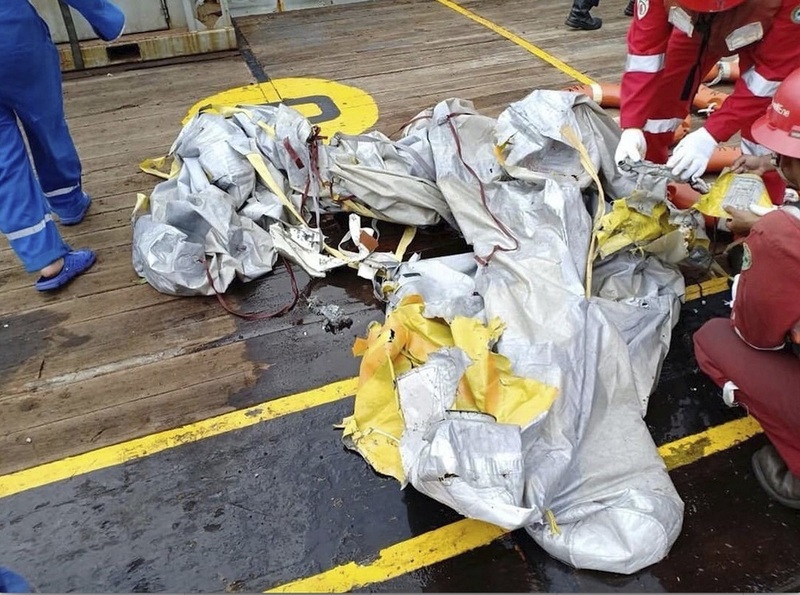 It has been reported that the aircraft suffered various technical issues during the previous flight on Sunday night but was released for service on Monday morning. 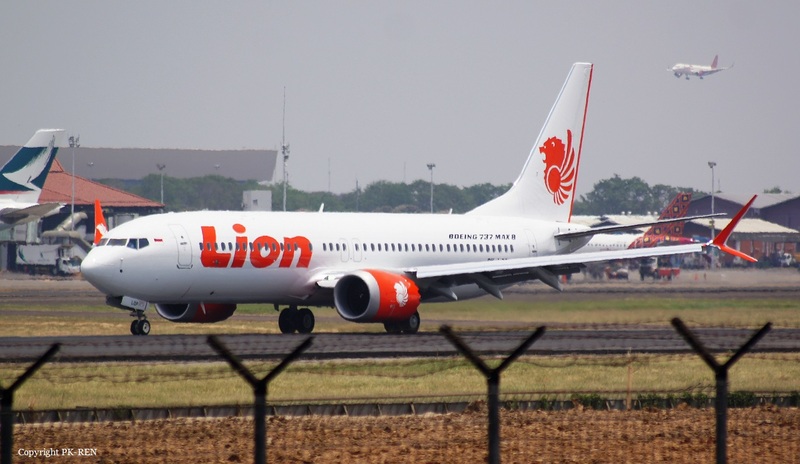 Brand new, the airplane was delivered to Lion Air last August 18. At the time of the accident, weather conditions were considered as good. 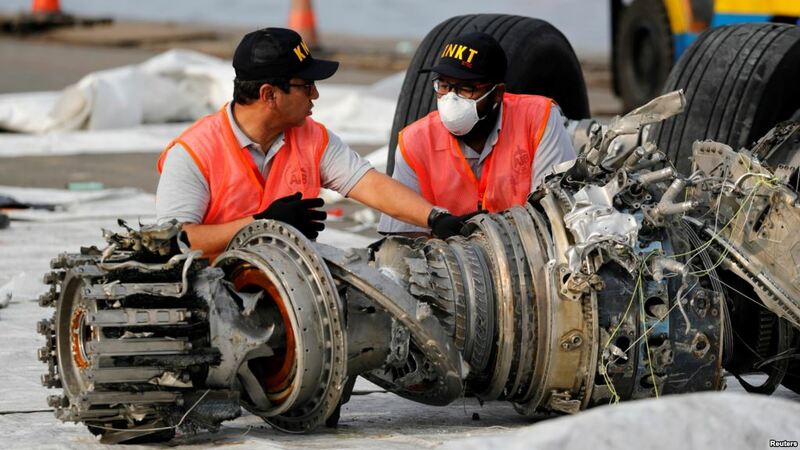 The Cockpit Voice Recorder (CVR) was found on 14 January 2019. 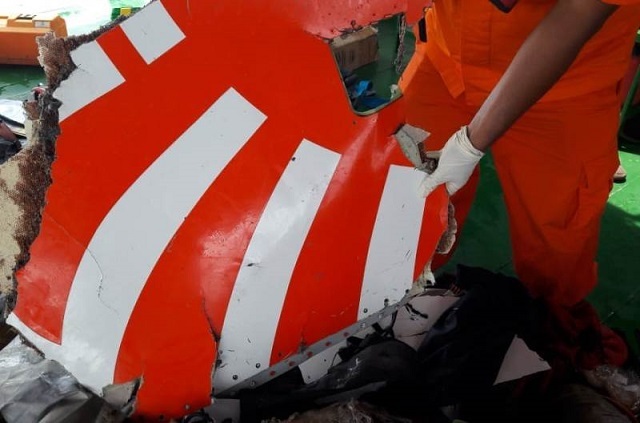 In the initial stages of the investigation, it was found that there is a potential for repeated automatic nose down trim commands of the horizontal stabilizer when the flight control system on a Boeing 737 MAX aircraft receives an erroneously high single AOA sensor input. Such a specific condition could among others potentially result in the stick shaker activating on the affected side and IAS, ALT and/or AOA DISAGREE alerts. The logic behind the automatic nose down trim lies in the aircraft's MCAS (Maneuvering Characteristics Augmentation System) that was introduced by Boeing on the MAX series aircraft. This feature was added to prevent the aircraft from entering a stall under specific conditions. 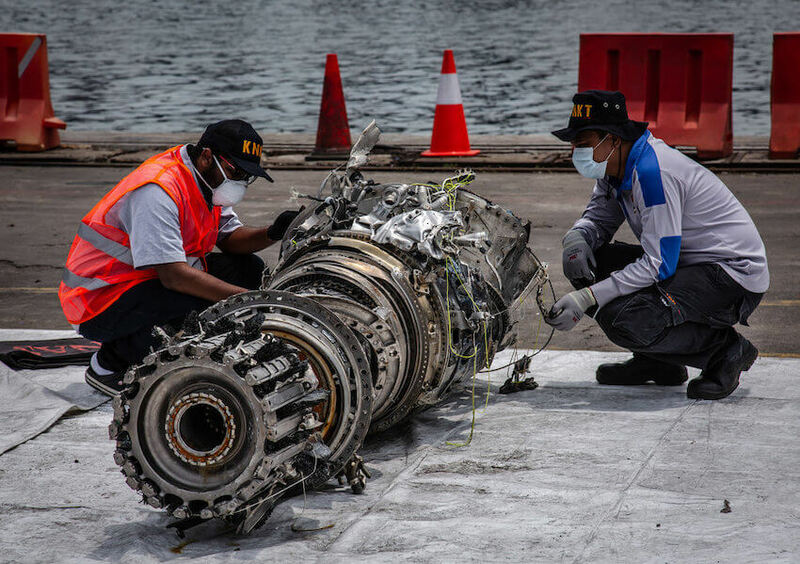 On November 6, 2018, Boeing issued an Operations Manual Bulletin (OMB) directing operators to existing flight crew procedures to address circumstances where there is erroneous input from an AOA sensor. 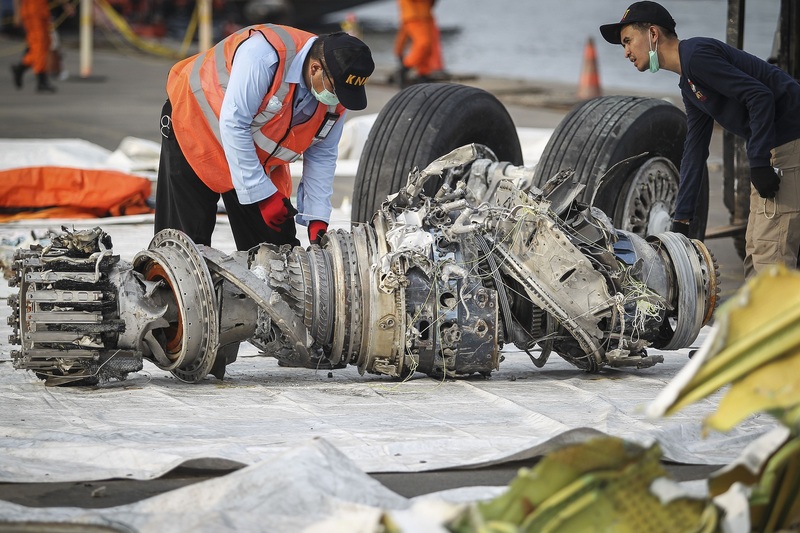 On November 7, the FAA issued an emergency Airworthiness Directive requiring "revising certificate limitations and operating procedures of the airplane flight manual (AFM) to provide the flight crew with runaway horizontal stabilizer trim procedures to follow under certain conditions.